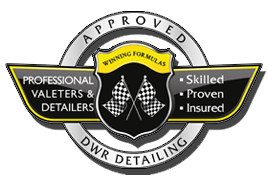 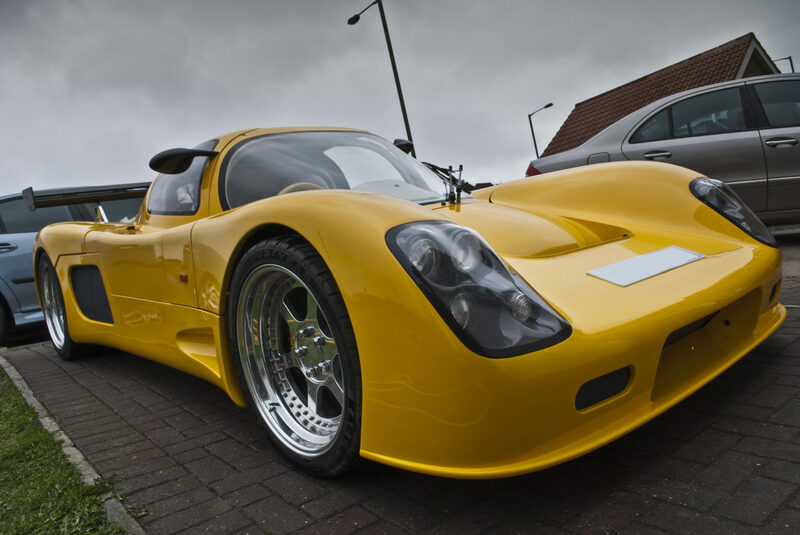 When our client asked if we would like to give a little but of DWR Detailing treatment to his Ultima GTR we could not refuse! 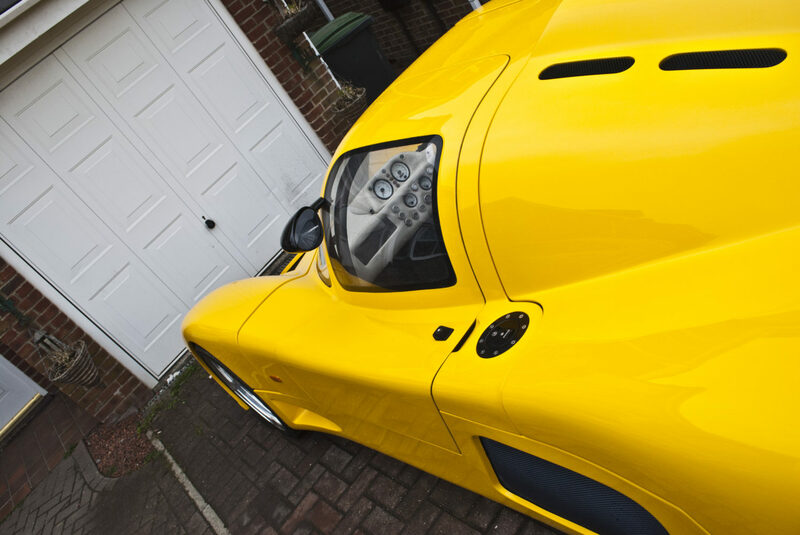 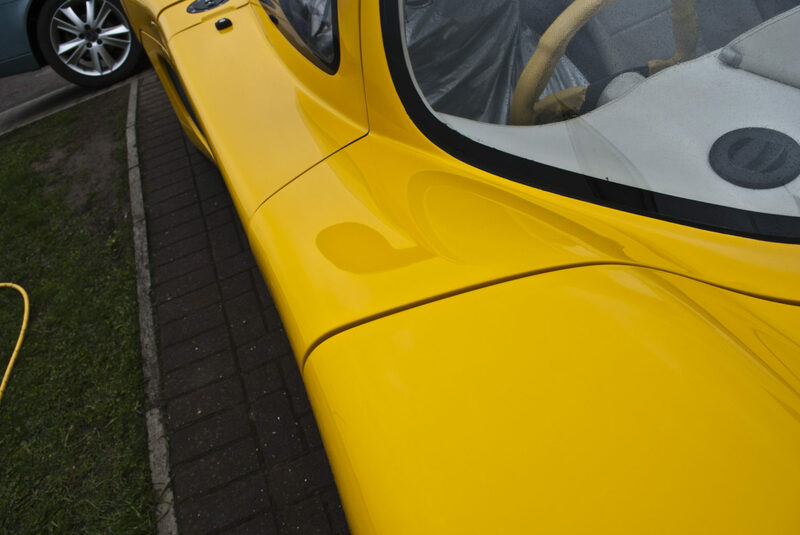 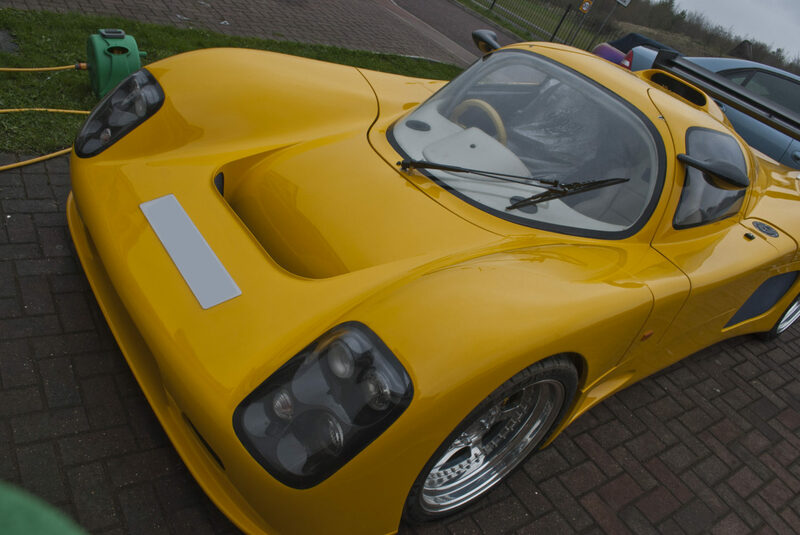 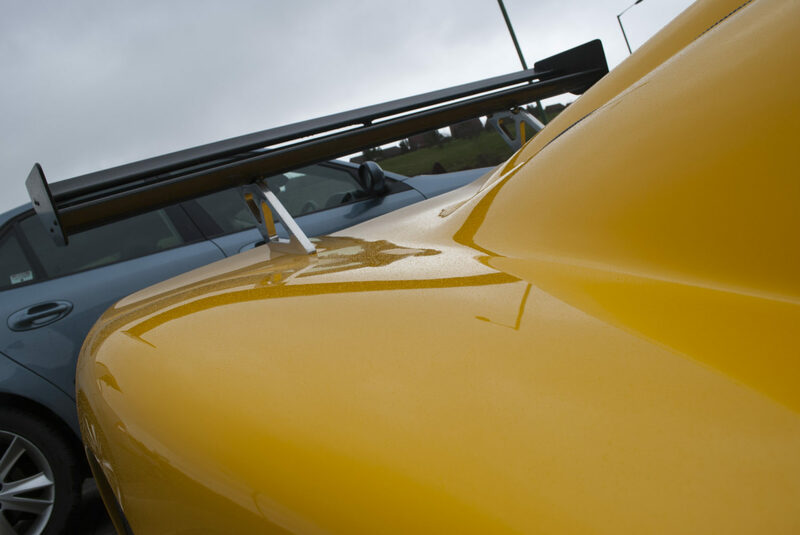 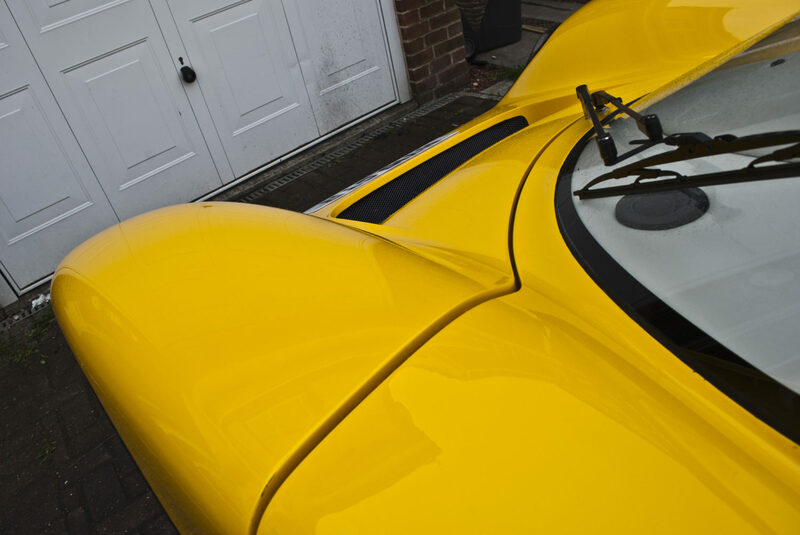 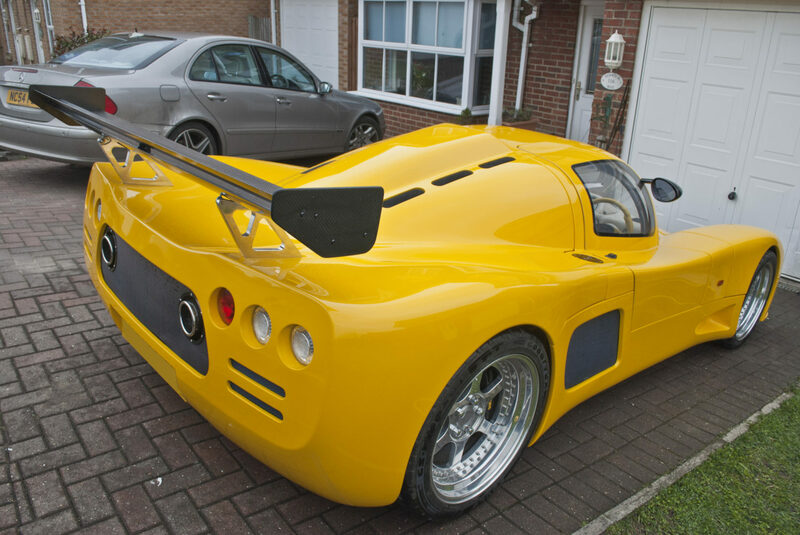 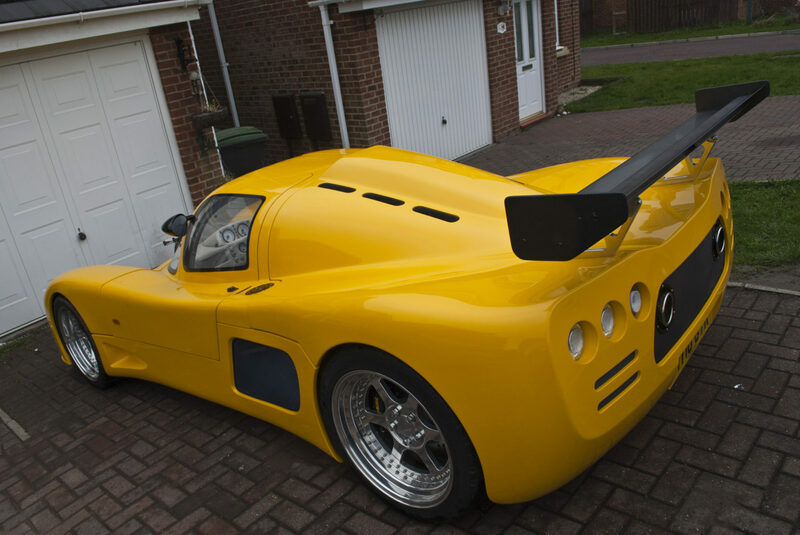 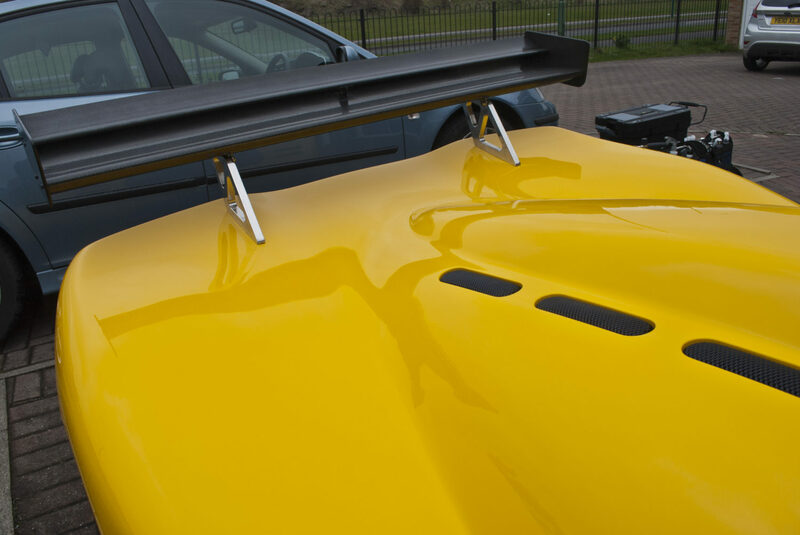 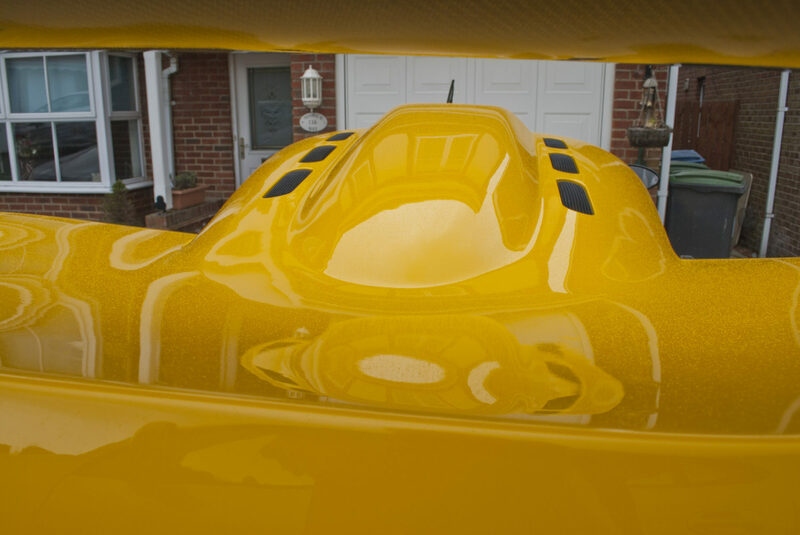 This Ultima GTR received our protection detail which has not only made the yellow look like liquid, but will protect it against the elements as well as making future cleaning easier. 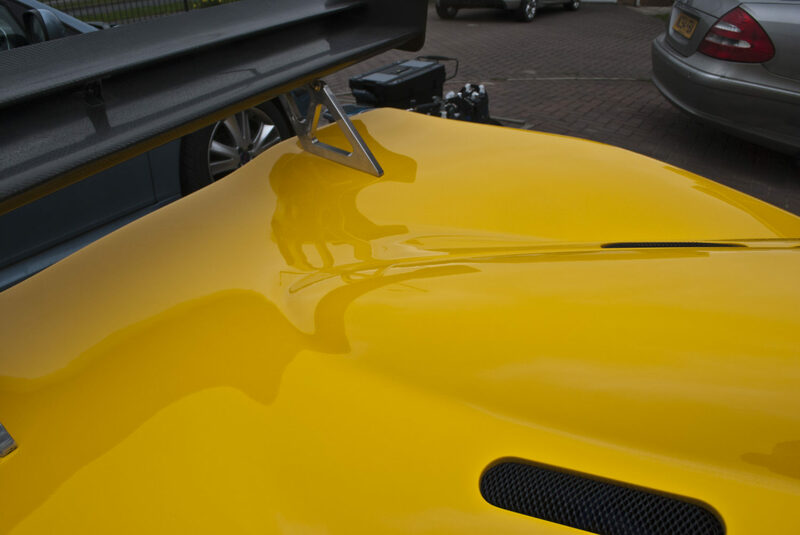 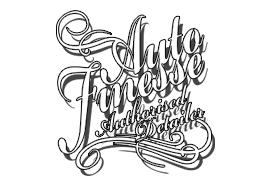 The protection detail extends our standard detail and improves the protection of the vehicles finish.